LeadingAge is an association of 5,600 not-for-profit organizations dedicated to making America a better place to grow old. It advances policies, promotes practices and conducts research that supports, enables and empowers people to live fully as they age. Their promise: Inspire. Serve. Advocate. The New York State affiliate of LeadingAge. 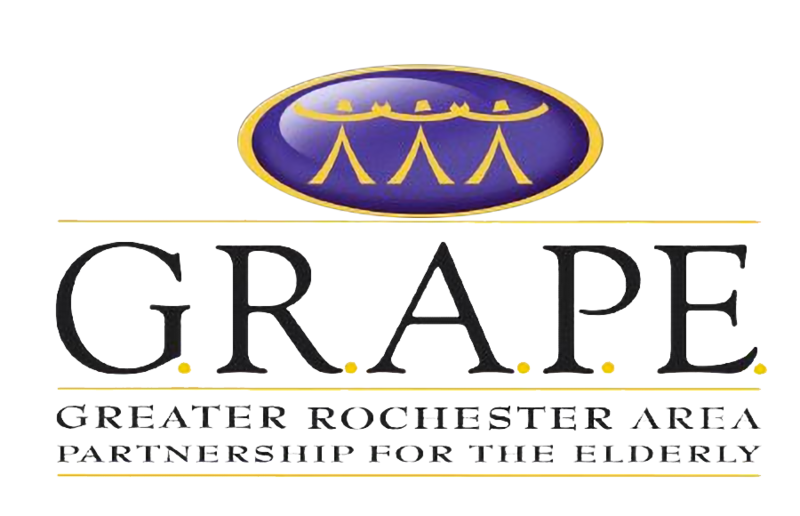 GRAPE connects elder care professionals through networking and educational programs, and provides comprehensive information about senior services to better serve older adults and caregivers. A philosophy of quality and a framework designed to help organizations like ours continue to achieve excellence and earn public trust. Quality First is an initiative led by LeadingAge in collaboration with other aging services organizations. Cloverwood joins thousands of aging-services providers nationwide in a commitment to continuous quality improvement.